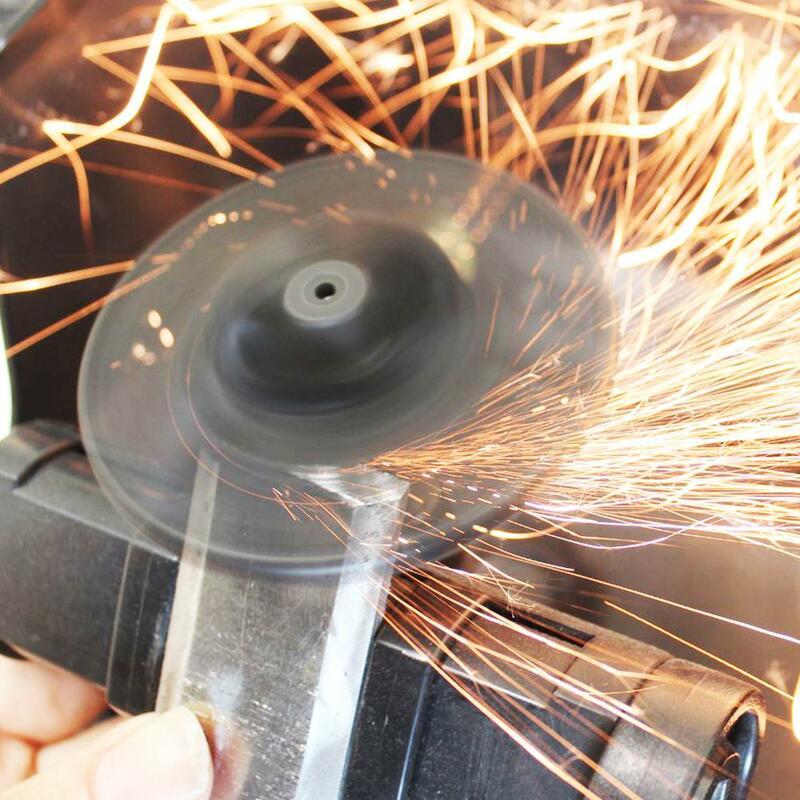 Special Sharpening Package Set Designed Exclusively for Micro-Mark Customers! 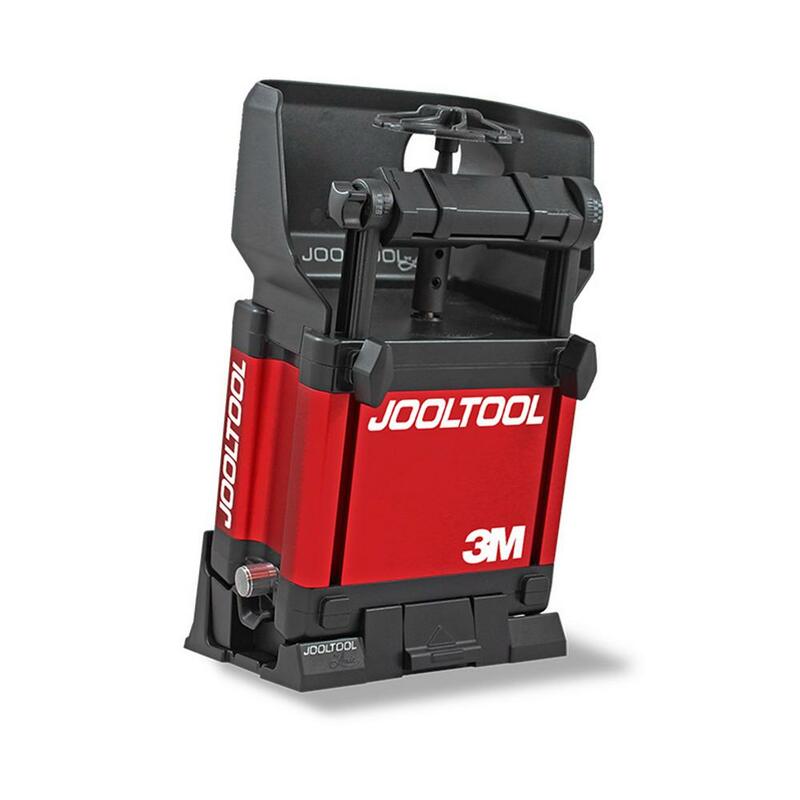 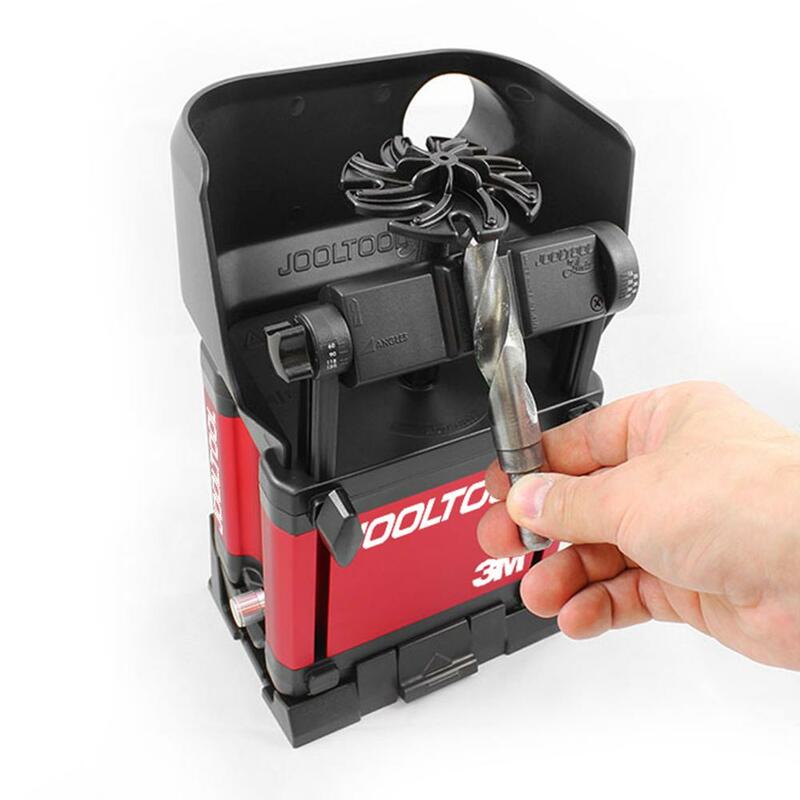 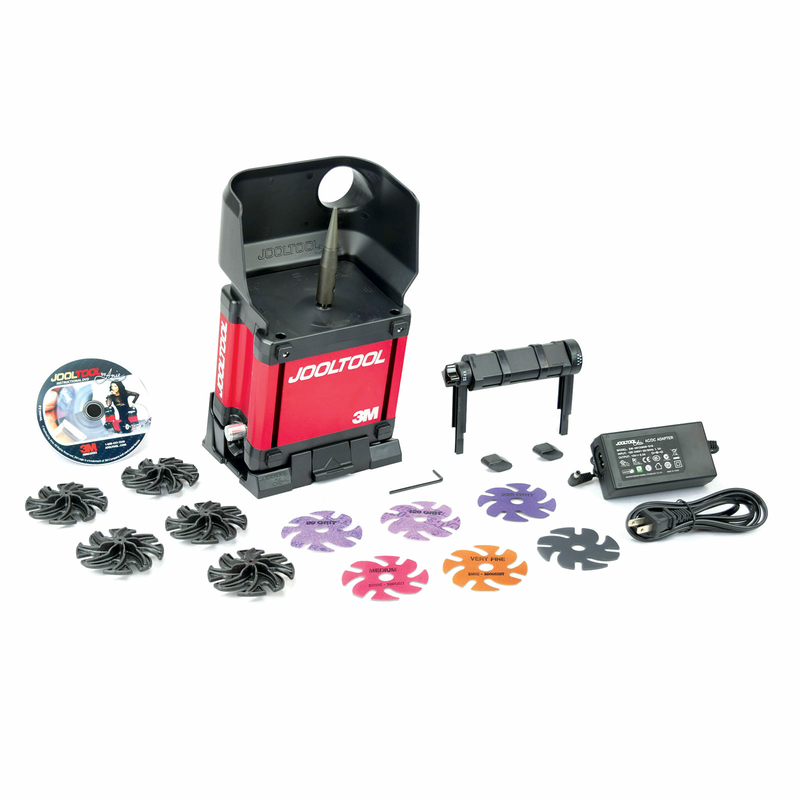 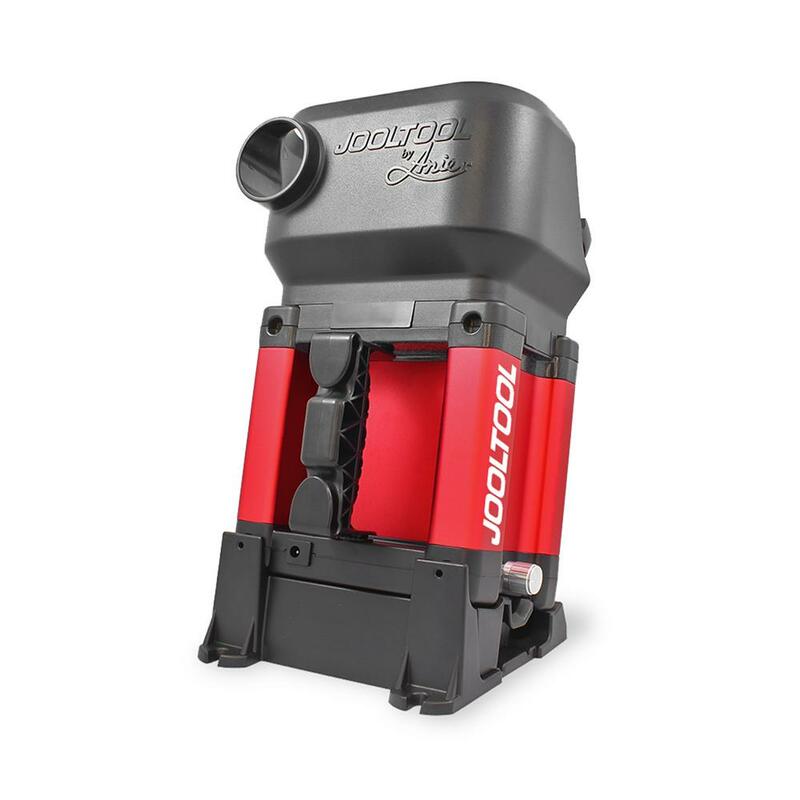 Special Micro-Mark Edition Jooltool includes: • Jooltool base unit • Five see-through backpads • One 3M Bumpon™* cushion • 3M purple ceramic 80, 120, and 220 grit abrasive disks (for grinding sharp corners, hand-filing work, sharpening) • 3M Trizact™ 20 and 5 micro grade abrasive disks (for finer sanding work, honing tools, glass and metal work) • Adjustable tool rest for angled chisel and drill bit sharpening • Jooltool instructional DVD by Anie. 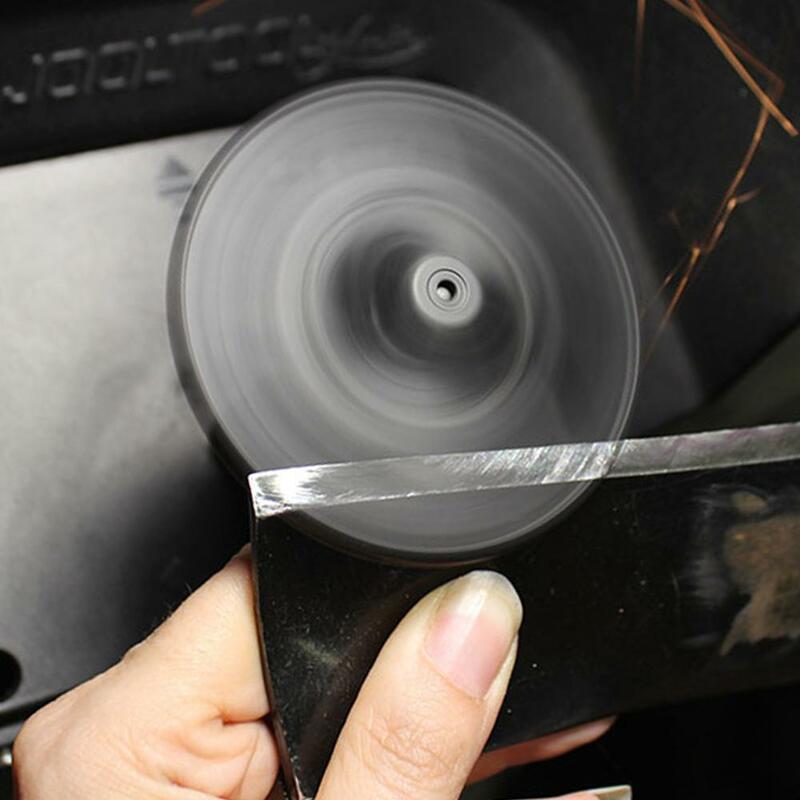 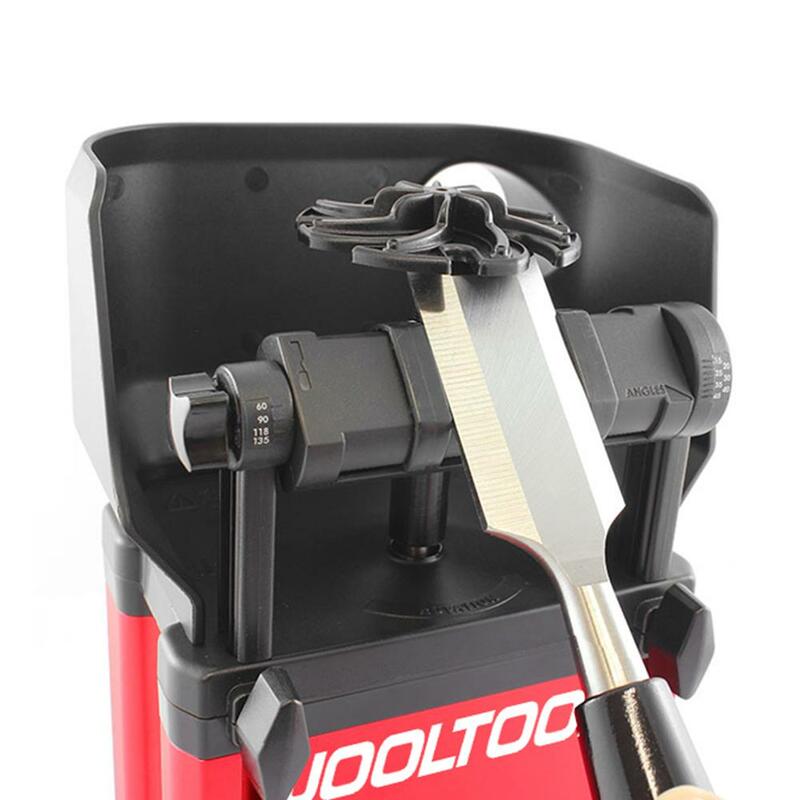 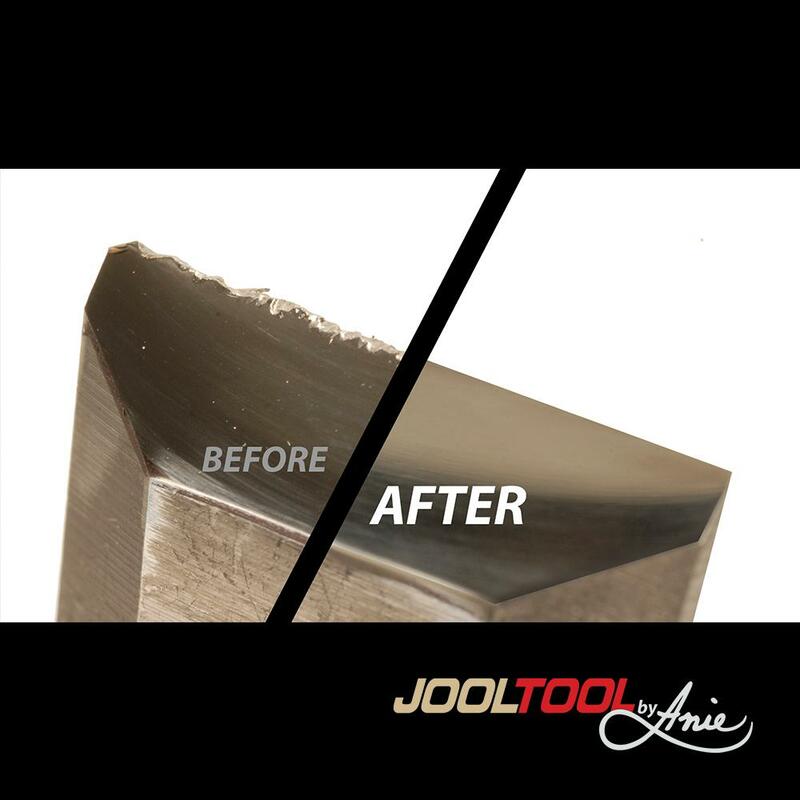 Check out this Knife Sharpening Video done with JoolTool!